Let the Feasting Begin - Happy Thanksgiving! With Thanksgiving being celebrated in the United States this Thursday, November 23, the PATH Intl. staff wants to thank its members, donors, sponsors, volunteers and everyone who makes PATH Intl. and EAAT better. You are why we come to work everyday. Thank you and happy Thanksgiving! Support PATH Intl. on Colorado Gives Day, December 4, 2012! 100% of your donation goes to PATH Intl., and the value of your donation will be increased by the FirstBank Incentive Fund. Donate online at www.givingfirst.org/PATH any time during the 24-hour period (Mountain Standard Time) of Tuesday, December 4, to "Give where you live!" In the spirit of "Give where you live," PATH Intl. will underwrite a free 2013 regional conference registration to the PATH Intl. region with the most money raised AND the region with the largest number of unique donations. That's a total of two regional conference registrations underwritten by PATH Intl. for your region. Donate to PATH Intl. 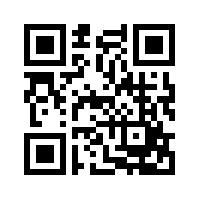 on December 4 by scanning the code or by visiting the GivingFirst website. Donations of $10-$100,000 can be accepted. Up on the Rooftop ... Equine Hooves? The PATH Intl. Marketing Department is looking for a great picture to use for the PATH Intl. holiday card, and we thought what better image to use than one from one of our centers. If you have a winter holiday picture that you have been hoping more people could see, please send them to us! 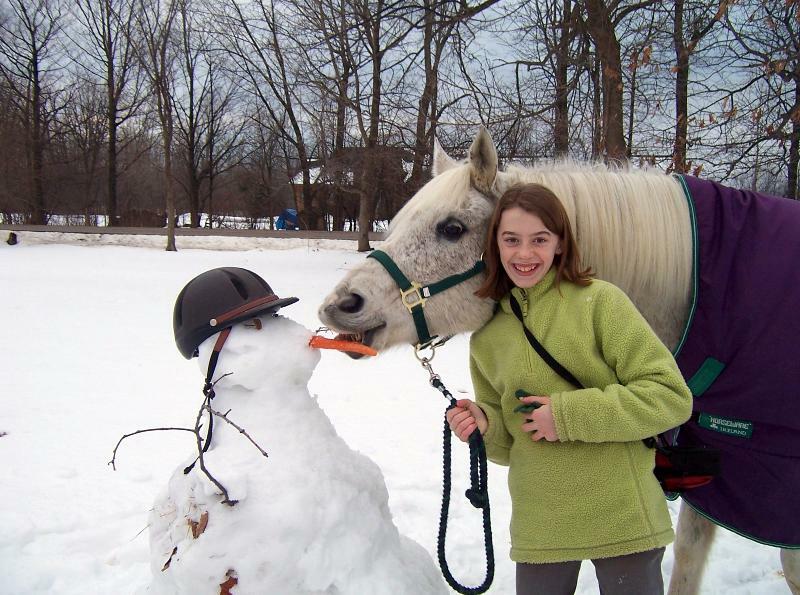 We will feature all photos on our Facebook page and will pick one for our holiday card. The "winner"
of the photo we use on our holiday card will receive a few items from the PATH Intl. merchandise store. Photos should be high resolution (300 dpi), jpg or pdf. They can be fun, heart-warming or simply beautiful. Send your photos to Cher Smith by November 27 - one week from today. Thank you! 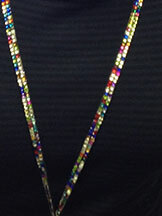 Thank you to everyone who purchased the "bling" lanyards at this year's conference. Your purchases raised enough to fund an additional scholarship for the 2013 PATH Intl. Conference and Annual Meeting! For anyone who did not purchase a lanyard or were unable to come to conference this year, don't fret. We'll be selling these beautiful and fun lanyards (in various colors) at next year's conference in Orlando, FL. Thank you to everyone who participated! Welcome back from what I hear was yet another terrific national conference! For those of you who attended, apologies for my absence this year - I really did miss seeing all of you! We did, however, have representation by four of our PATH Intl. Equine Welfare Committee members whom I truly hope you had a chance to meet - Patty D'Andrea, Jayna Wekenman, Cathy Languerand and Brittany Aspen. Thank you, ladies, for your outreach for our equine partners at pre-conference through the equine welfare community presentation and contacts you made throughout conference. For our PATH Intl. members and those who attended the PATH Intl. Equine Welfare Community Connections session during the pre-conference - WE HEAR YOU! Click here to read some ideas from you for topics of discussion for the EW Community, as well as future topics for our PATH Intl. eNews "tips," PATH Intl. Strides articles, and suggestions you and members of our EWC made. The Equine Welfare Committee encourages positive and engaging educational exploration from our readers. We'd love to hear your feedback! Please let us know if you have any questions about our tip or have a suggestion about specific topics you would be interested in learning more about in the future. Email Kristin Mason, PATH Intl. Equine Welfare Committee chair. Thank you!